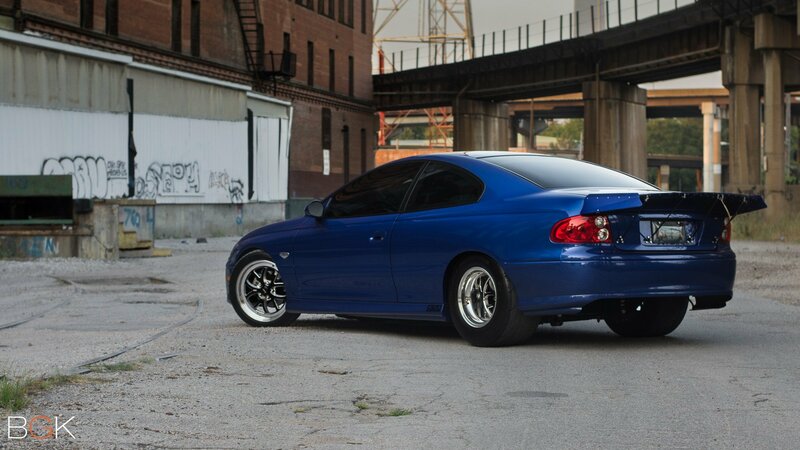 Travis Hooper has owned a parade of performance cars since he was old enough to drive but none of them have been as radical as his 2004 Pontiac GTO. Hooper’s Goat has been transformed from nose to tail into a monster of a street machine that sees a bit of track-time. 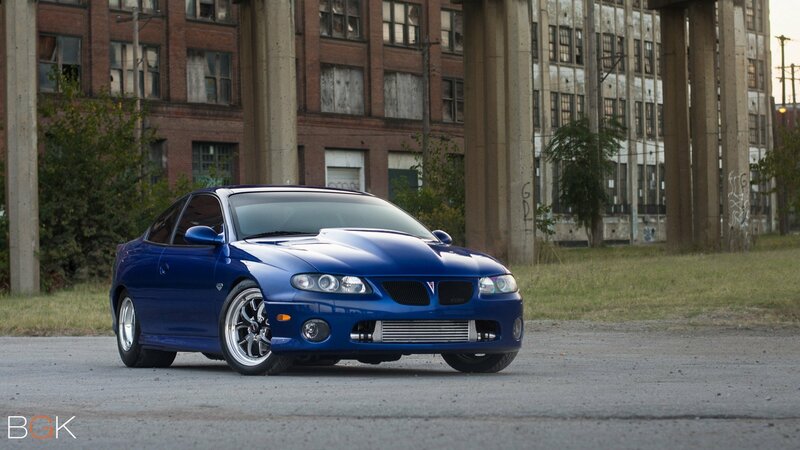 The GTO hasn’t even reached its final form as Hooper plans on pushing the car into the 1,000 horsepower club very soon. Hooper’s first time seeing anything mechanically-manipulated came at a young age as he watched his father tinker with his Porsche. Spending time in the shop and trying to be involved with anything car related is how Hooper spent his childhood and eventually his teenage years. Before he could even drive Hooper had purchased his first car and begun to modify it. 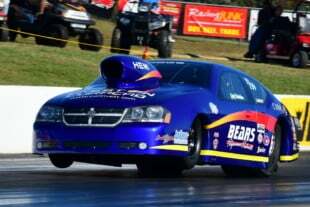 When he turned 16 he wasted no time getting his driver’s license and making his way to the track to start drag racing. 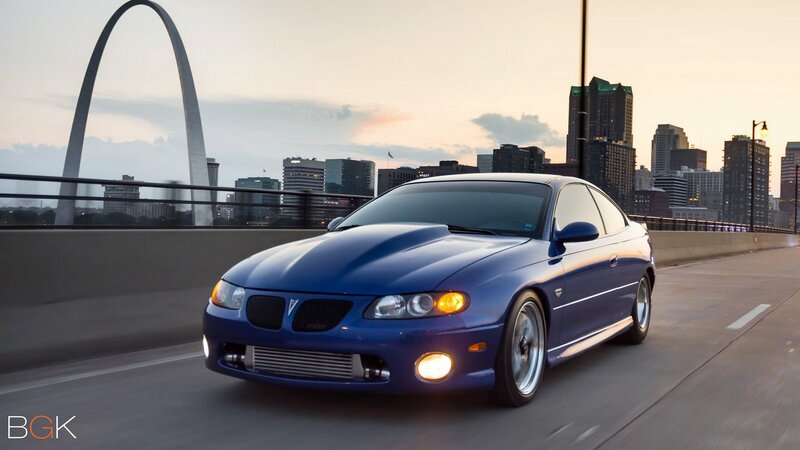 The purchase of a GTO wasn’t a huge stretch for Hooper when the time came for another fun car to drive since he had been a fan of the car ever since its debut here in the United States. After browsing for one he stumbled across his current ride and picked it up with just 38,000 miles on the odometer, bone stock, and in pristine condition. His intentions were to just keep the car as a weekend ride and not modify it too much, but that plan was quickly tossed aside and a full build on the GTO began. “I can’t keep anything stock. So, I sold the other project car and in less than four months of owning the GTO I installed heads, cam, intake, and full bolt-ons. I ended up taking it to the track one time with it naturally-aspirated and ran 11.90 at 121 mph with a six-speed. At that point I realized, I needed more,” Hooper shares. 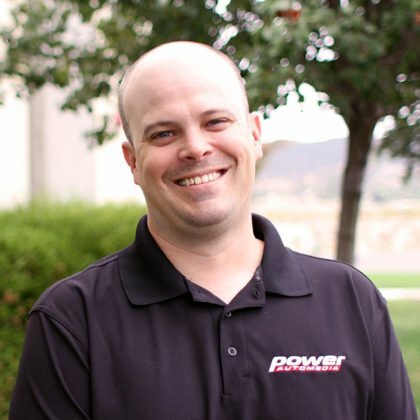 “The very next day, I bought a D1 Procharger kit. I started pulling the motor out that next week, built it, and reinstalled everything with the D1. The car made 650 horsepower and I realized it still wasn’t enough. I then sold the D1 and upgraded to an F1. 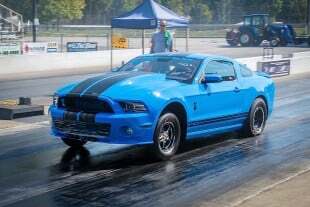 The car is presently making over 800 horsepower at the tires,” Hooper says. 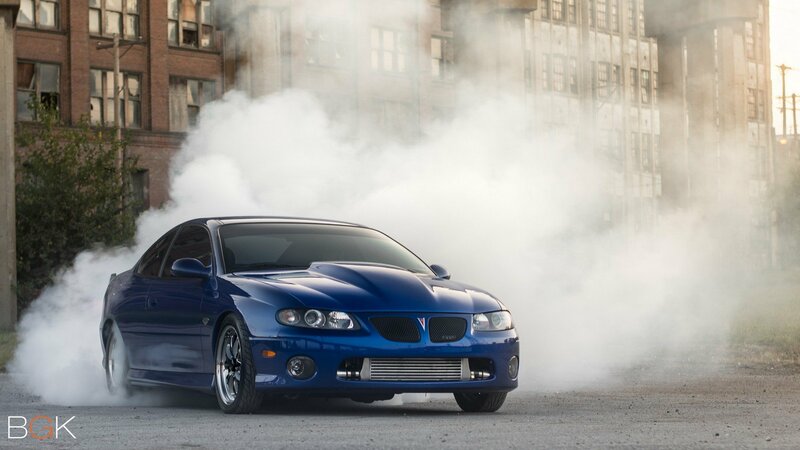 The GTO is currently powered by a forged LS1 that measured 347 cubic-inches with Wiseco pistons and Wiseco H-beam rods being swung around by a GM crankshaft. A custom-ground blower camshaft from Performance By Joe, who also tunes the car, works with a set of 243 casting heads that were CNC ported by Rob Stidem at Peak Performance. 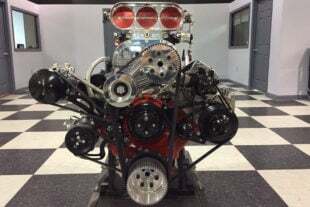 A COMP Cams valvetrain and Holley mid-rise intake finish off the top end of the engine, while a set of Kooks long tube headers expel all the exhaust gases produced by the boosted LSX engine. 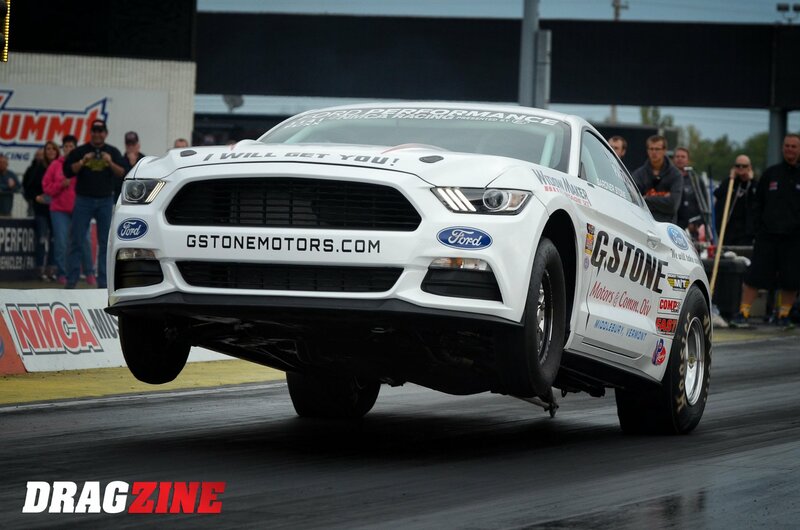 With big horsepower goals in mind, Hooper knew a stout chassis would be needed to keep the power on the ground. He commissioned Marc Beilman at Beilman Fabrication to construct a full roll cage, chassis supports, and mini-tub the GTO. Beilman also built a custom four-link rear suspension and nine-inch rearend for the GTO that’s filled with Strange Engineering parts. Wilwood brakes, QA1 shocks, and Weld Racing wheels were also added to each corner of the Goat to finish off the rolling chassis. Having a project car like this means it’s constantly evolving and Hooper is already working on the next phase of the build so he can lower his elapsed times. “I purchased a Dart LS Next block and I just finished building a 427 cubic-inch engine that’s using LS7 style six-bolt heads. 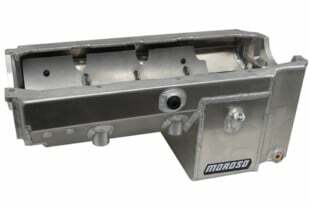 My goal is to make over 1,000 horsepower through the TH400 and nine-inch rearend so I can run an eight-second pass. 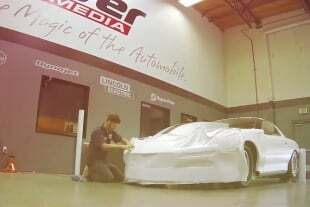 This is a street car that I can drive to car shows, cruises and to the local race track … it’s far from a racecar and I plan on keeping it that way,” Hooper explains. As Hooper gets ready to move his GTO to a new level he’s happy to acknowledge the people who assisted with getting the car to the point it’s at now.